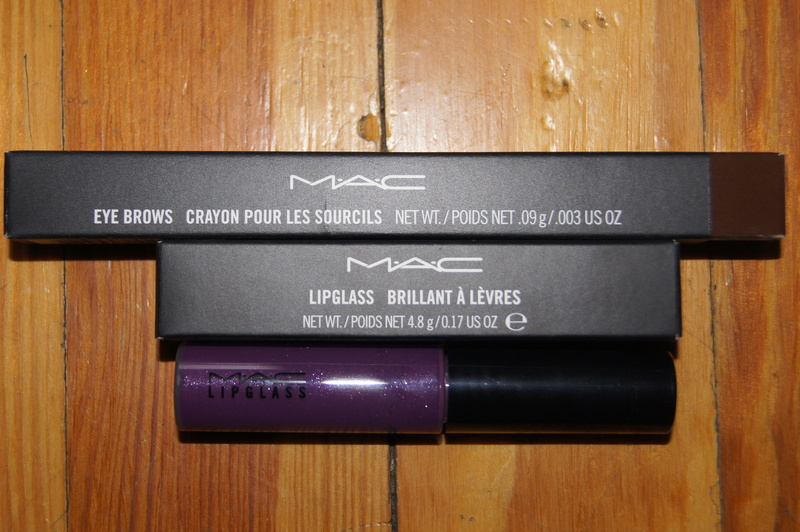 When MAC re-stocked the Blogger’s Collection online, I instantly went on and snagged two of the All of My Purple Life lipglasses. I’ve wanted one since I mentioned it was coming out (see post). Of course, they immediately flew off the [online] shelves, so I missed out. With this order, I also picked up a Brow Pencil in Spiked that I needed. I must say, I love it. It is a true purple. Purple is my favorite color. All of My Purple Life looks great over MAC Go For It lipstick (ltd edition), and Obsessive Compulsive Cosmetics Katricia Lip Tar. I lost the latter sometime last week, and now I have to re-order one! Grrr! I twitpic’d a picture of what the combo of the Go For It l/s looks like with All of My Purple Life. From Sephora (via Mintbox.com so I can get my 5% cashback) I picked up some ClickR Skincare Products. 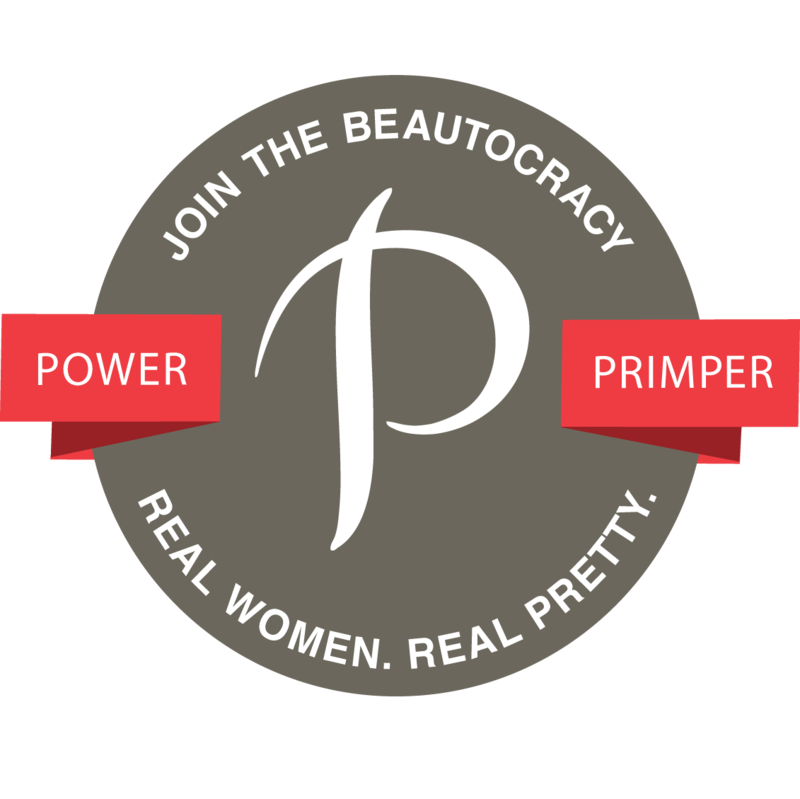 One of the items I reviewed (see post), the Daily Dermabrasion Wash, and another is one I wanted to try, the Hot Face Mask. 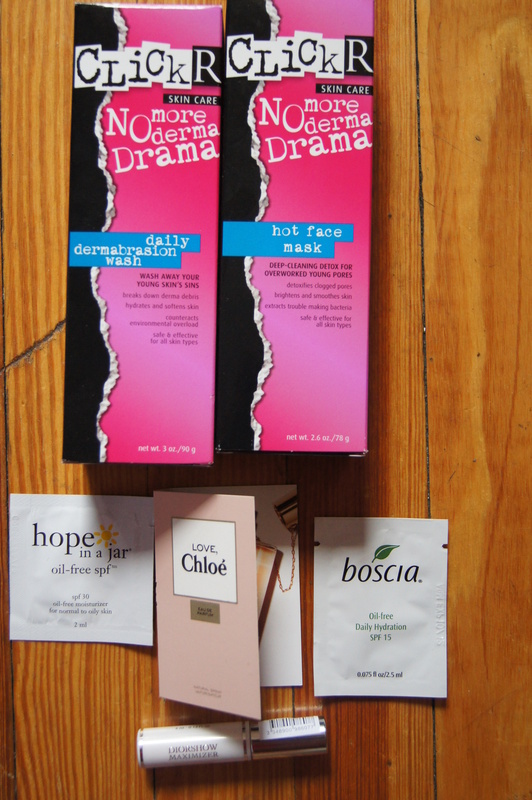 I will review the Hot Face Mask as well as the Vanishing Mist (sent to me for review) very soon. With this purchase, I received samples of Boscia’s sunscreen, Philosophy’s Hope In a Jar, Love Chloe perfume, and a mini lash primer. 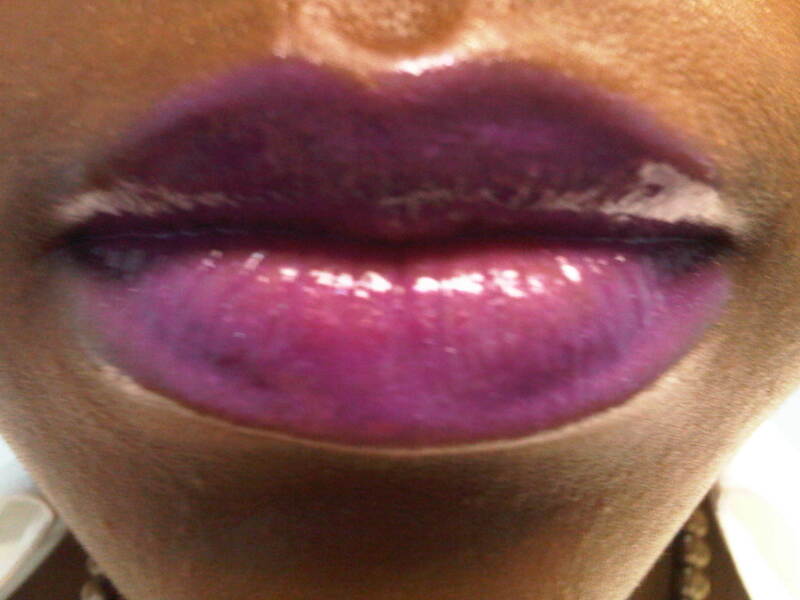 The purple lip glass is pretty on you. I'm curious to know about the Hot Face Mask, can't wait to read the review. Thanks for commenting! Thanks! It's a beautiful shade of purple. I also tred it out on my sister who is like two shades lighter than me and it looks good on her too. im a lover of all of my purple life. ive only worn it once. im slacking on my makeup wearing lately. since i own go for it, i may try the combo. I was really interested in this shade, but everything sold out so quickly I couldn't even organise a CP! I love the purple! It’s so vibrant. oooo I like this color! funny i did a video blog this weekend and talked about my purple gloss 🙂 great color!